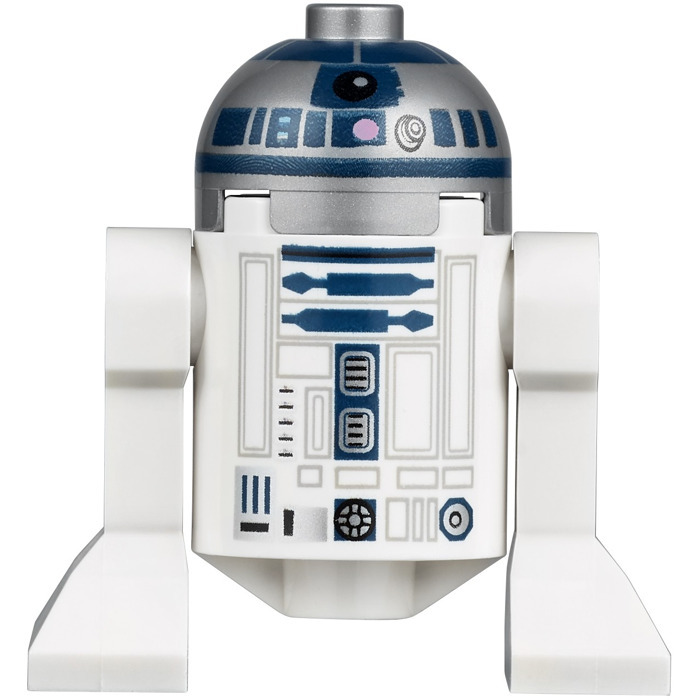 This is the parts inventory for the R2-D2 Minifigure (Flat Silver Head, Dark Blue Printing, Lavender Dots). It contains 4 parts. If you want to buy from this inventory, you can part it out into your wishlist. This inventory may not be 100% complete and should only be used as a guide. The current cost of the parts in new condition is US $9.05 and the cost of the parts in used condition is US $3.47. In the past, in new condition, the parts have sold for US $5.85 and for US $2.34 in used condition (67% of items).